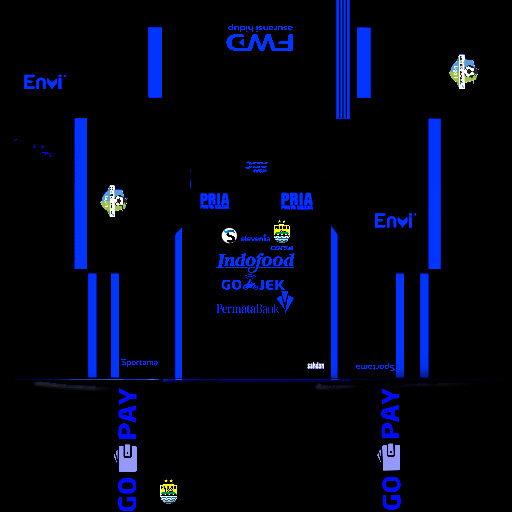 Download Kits PERSIB 2018/2019 by Sahdan - For you who likes to play football game on Android. Especially the game Dream League Soccer. For those of you who want to change the look of your game yourself, here I will share the materials for the game mod. 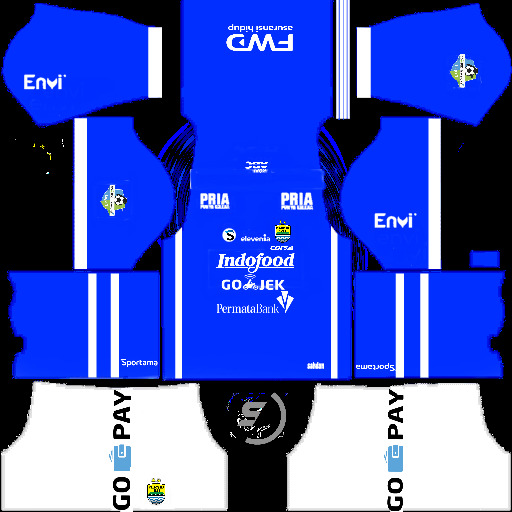 This time there is Kits PERSIB 2018/2019 by Sahdan for FTS. Here is a screenshot for you to see. If you like and are interested try, you can download now.